Full payment in advance, on credit card PLUS bond. For long bookings many months out, 50% deposit, with balance due 4 weeks before arrival. 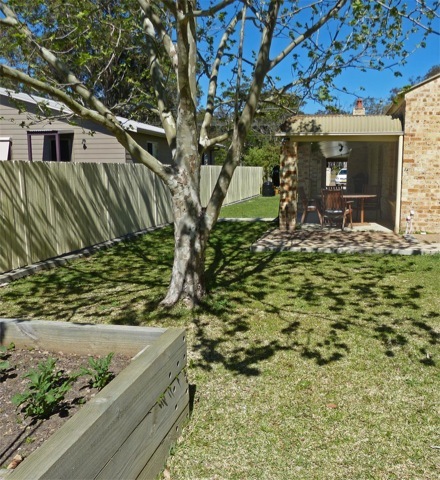 A beautiful modern holiday home situated in the quiet suburb of Sanctuary Point in the heart of Jervis Bay. This property is only rented out for long weekends and school holidays. 5th 'bedroom' is a 'sitting room' which has a single bed, and sliding doors which can be closed. Separate LAUNDRY, fully equipped with washing machine and clothes dryer. 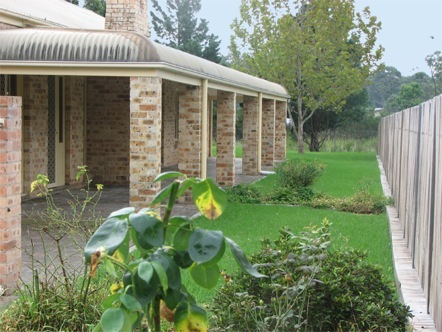 The house is climate controlled with reverse cycle air conditioning for constant comfort. The yard is securely fenced on all boundaries. * Pillowslips & sheets (mandatory). * Personal toiletries, and towells.